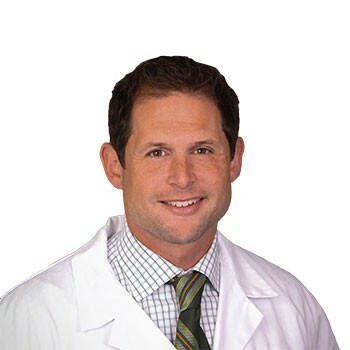 Jared R.H. Foran, MD is a board certified orthopedic surgeon specializing in surgical and non-surgical treatments of arthritic disorders of the hip and knee. He graduated from UC Berkeley with high honors and was inducted into the Phi Beta Kappa honor society. Dr. Foran then obtained his medical degree from the Johns Hopkins School of Medicine in Baltimore, Maryland. After medical school Dr. Foran completed a six year residency in orthopedic surgery at the University of California San Diego. Following residency, he completed a one year fellowship in total joint arthroplasty at Rush University in Chicago where he trained with world-renowned experts in minimally invasive surgical techniques and complex reconstructions. He is currently the Director of Joint Replacements at OrthoColorado and St. Anthony Hospitals in Lakewood, Colorado. Dr. Foran is also passionate about donating his time and surgical skills to organizations like Operation Walk in countries such as Nigeria, Tanzania and Vietnam. Dr. Foran has authored or co-authored many peer-reviewed scientific papers and textbook chapters. He has also presented his research at multiple national and international conferences. He is on the editorial board and serves as a reviewer for prominent orthopaedic journals. He is also the section editor for joint replacement section of the American Academy of Orthopaedic Surgeons’ (AAOS) website. Julie Lyons is a World Champion cyclist and patient of Dr. Foran. When Julie came to Panorama with knee pain in 2016, Dr Foran suggested a knee replacement to keep her doing the things she loves. 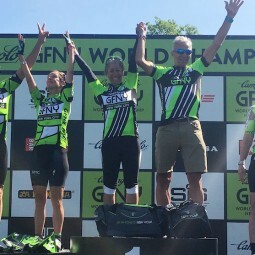 Eight months after her knee replacement, Julie competed in the Gran Fondo World Championships in New York. The Gran Fondo is a 100 mile bicycle race which attracts cyclists from all over the world. 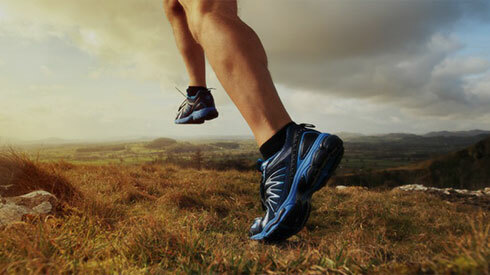 The highly competitive field includes former Tour de France racers, Pan American Race champions, and Olympians. Julie was one of only 3 champions from the USA. Others were from Brazil, Columbia, Italy, and Canada.